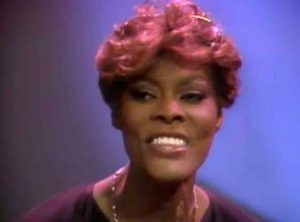 Dionne Warwick and Friends – That’s What Friends Are For – Official Music Video. The song was originally recorded by Rod Stewart for the soundtrack of the movie Night Shift (1982). 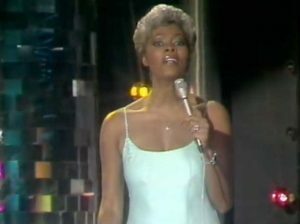 The Dionne and Friends version of the song, featuring Gladys Knight, Elton John, and Stevie Wonder, won the performers the Grammy Award for Best Pop Performance by a Duo or Group with Vocal, as well as Song of the Year for its writers Burt Bacharach and Carole Bayer Sager. 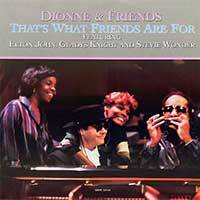 The single (from the 1985 album Friends) reached number 1 spot on the singles charts in the U.S., Canada and Australia.